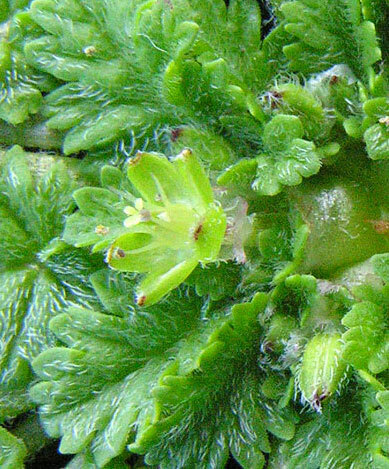 This is a plant I've looked for for ages but never actually seen until we were shown several rosettes on the April 19th 2006 WFS meeting on the Great Orme. According to Stace it usually doesn't have petals and sometimes doesn't have a stem either. This makes it much harder to see - I've probably trodden on it without knowing. 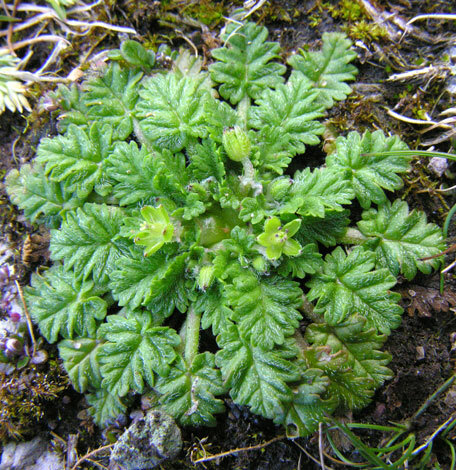 It is a coastal plant with an interesting, mainly Western distribution being mostly found round the coasts of Wales, Cornwall, Devon, The Isle of man and dotted on the East coast of Ireland.